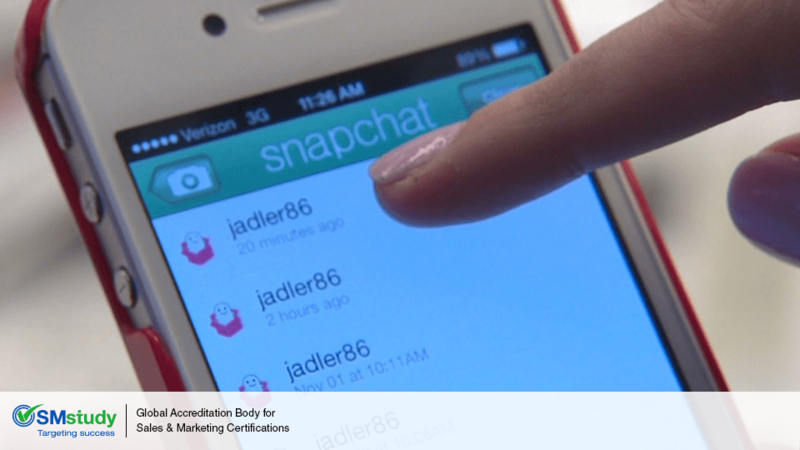 Snapchat, the quick and fleeting photo messaging application, has become increasingly alluring for companies wanting to dip their toes in the “Ephemeral Marketing” waters. Truthfully, the app had a rocky start entering the digital marketing world, but companies such as McDonald and Chat Sports have now mastered the art. Snapchat launched in 2012 and currently has 50 million users sending more than 400 million picture or video messages (“Snaps”) per day. That is 46 snaps a second. It’s no wonder companies and marketers want to utilize the app! Snapchat has several features that are useful in marketing a brand or product. You can send pictures or videos to your followers, but the media will only be visible for up to 10 seconds and then it will disappear, as per Snapchat rules. So, the trick is to use the medium effectively considering the time constraints. Companies have also found the story feature to be very convenient, even if it may sometimes require a workaround. Since users can post snaps to their story, but only users that follow a company can actually see the company’s story, social media strategists put on their thinking caps. One example of social media “assistance” was used by the American fast-food restaurant McDonalds. McDonalds wanted to employ Snapchat to promote a new product, but they had yet to expand their follower base. The company turned to Twitter, another social media platform, to release a photo from their Snapchat account with the words “stay tuned” written in French fries. This generated a curiosity that in turn built their user base. McDonalds then snapped several pictures on their Snapchat story to ensure their product was seen by all of their followers. Another example comes from Chat Sports. Chat Sports took a different route in order to grow their following. The company sent a snap to their followers announcing the opportunity to win free baseball tickets if they could get five of their friends to add “ChatSports” on the app. This expanded their base and also provided the company with the capability to reach their target audience. There are several other ways for companies to market their brand or product on the app. The NBL snapped behind the scenes videos to promote games. Taco Bell and GrubHub used the app to send snaps with discount offers. But you better be quick if you want to grap the offer; customer only has ten second to take a screenshot of the coupon before it disappears. Companies have even promoted their live events by urging users to send videos of their experience and send it to the company for free tickets. A study done by re/code gets to another reason why companies are so keen on Snapchat. Out of the 50 million Snapchat users, 84 percent are Millennials. If Millennials are your target, then where else would you want to be! Contrary to popular belief, this doesn’t mean that Millennials have a short attention span, it’s that the attention that is given needs to be quick and genuine which is exactly what Ephemeral Marking promotes.